September 3, 2013 | By Chrissy | Filed in: Inside Scoop. 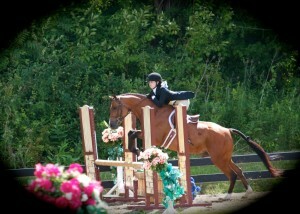 The summer flew right by all of us but we never missed a horse show this summer! 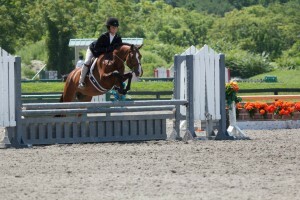 We went to both weeks of Brandywine, local day at Brandywine, Derby Day at Briarwood, Hunterdon I &II, Swan Lake A, Woodedge at the park, West Milford, Briarwood, Junior Hunter Finals, HITS week 6, Monmouth A, Duncraven A, and the Harrisburg Horse Show. And we had 5 great weeks of summer camp! 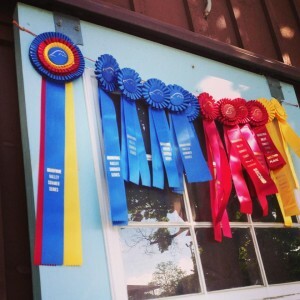 Furst Laugh and Danielle: Lots and lots of ribbons in the Junior Hunters at Brandywine, Hunterdon, Monmouth A, and a special congratulations for qualifying and being 12th at the Junior Hunter Finals. 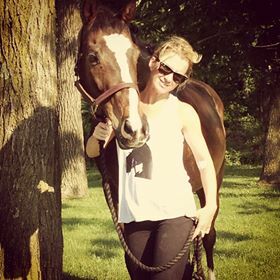 Picasso and Olivia: Mutiple Victory gallops in the USHJA National Hunter Derby’s including 8th at Brandywine, 4th at Swan Lake, and 4th at Derby Day at Briarwood. 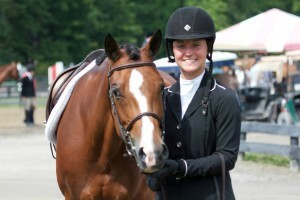 Gralix and Devon: Competing in the jumpers they were 3rd in the NAL Classic at Brandywine, and ribboned at week 6 of Saugerties including reserve champion in 1.10m, and 6th in the classic at Monmouth A. Thank you to Todd Minikus for showing Gralix in a class and showing us all how it is done. “Ride him like you stole him” is her new motto! 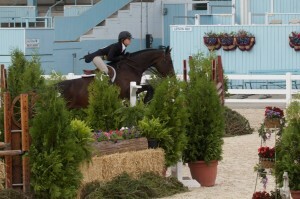 Sabotage Z and Kendall: Competed in there first International Hunter Derby at Brandywine and tackled lots of high options at 4’3! 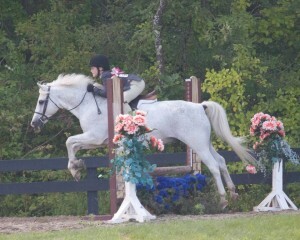 Qualified for the USEF Talent Search and finished 12th in the USHJA Hunterdon Cup at the Junior Hunter Finals. 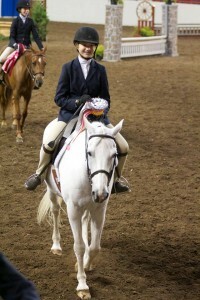 Jelly Bean and Caitlyn: Reserve Champion at Harrisburg Horse Show, Medal winner at Hunterdon, 3rd in the model and 4th in the under saddle at Children’s Hunter Pony Finals in Saugerties, and great ribbons at Brandywine and Saugerties. 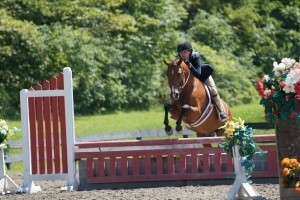 Gingersnap and Cristyn: Champion at Brandywine week 1 and 2nd both weeks in the classic, Reserve champion week 6 at Saugerties in HITS Hunter out of over 50, Champion and classic winner at Duncraven, Medal winner at Hunterdon, and Class winner at Harrisburg Horse Show. Kobus and Emily: Two great weeks at Brandywine with a 2nd in the M&S Jumper Classic, a 3rd in the NAL Classic, and a 2nd in the 1.10m. 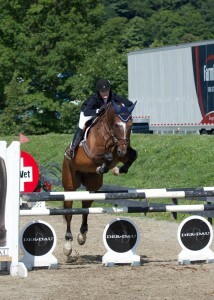 Also had a great week at Saugerties week 6 with ribbons in 1.10 and high Children Jumpers. 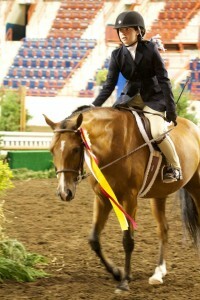 Special thanks to Laurie Jakabackus for leasing us a trully special horse! 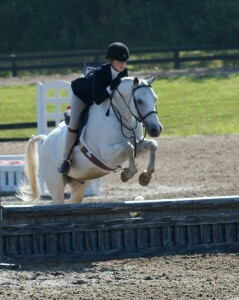 All Daddy’s Silver and Emma: Winner of the M&S Classic at Brandywine, 8th overall in children’s hunter pony finals in Saugerties, medal winner at Hunterdon, 2nd and 3rd at Harrisburg Horse Show. 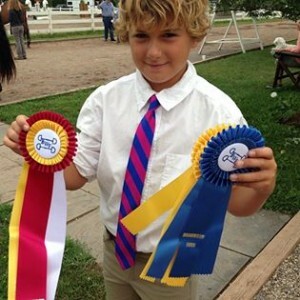 The Great Debate and Faith: Winner of a class at local day at Brandywine, great ribbons in Saugerties week 6 and at the Harrisbrg Horse Show. 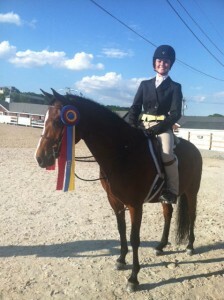 Best In Blue and Shelby: Reserve Champion at Harrisburg Horse Show, great ribbons at local day at Brandywine and Briarwood Horse Shows. 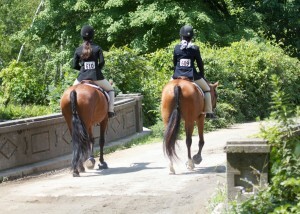 Puttin’ On the Ritz with Izzy and Sadie: Great ribbons at local day at Brandywine and Monmouth A. 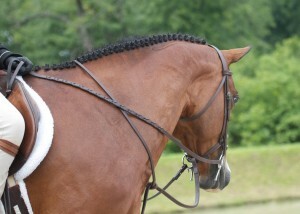 Nothing is better than taking “The Professor” to a horse show. 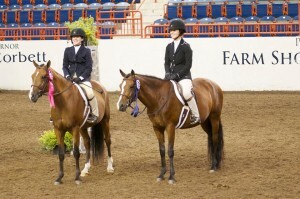 Harvey Davidson with Anders, Olivia, and Victoria: With Anders; Reserve Champion at Briarwood. 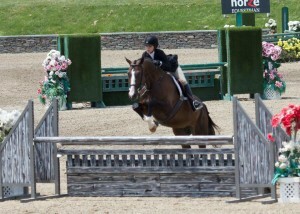 With Victoria; Champion at Duncraven. 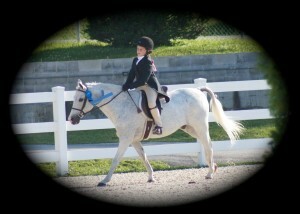 With Olivia; Reserve Champion at Monmouth A. 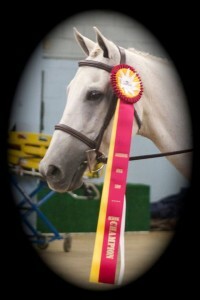 Plus lots of other ribbons too! 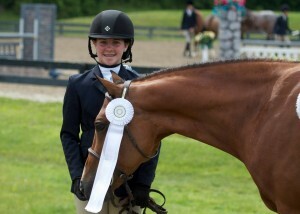 Axl Rose and Kendall: Our anchor horse tore it up in Saugerties week 6 and ribboned in every class out of 60 other horses in the low jumpers. He still has got it! Picasso has gone off to college! Have lots of fun at Sweet Briar College with Olivia. Study Hard and we look forward to Christmas Break. Good Luck to Emily as she headed to TCNJ. 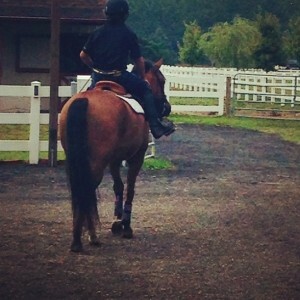 We will be picking you up on the weekends to horse show with us for the day whenever we are close! Until next summer to Charlie with Kristen and Anders. Why does it go so fast? See you at the fall and winter shows! Congratulations to Wilhelm and Cristyn. 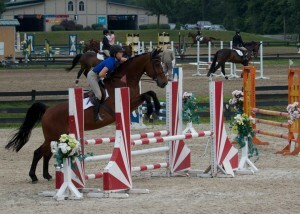 The two of you are going to make a great team in the new show season. 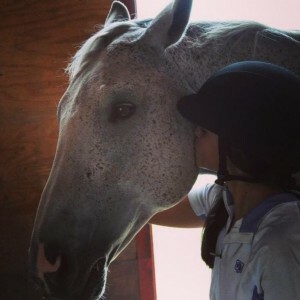 Special thank you to Kendall for leasing out your special boy. Congratulations to Cover Girl with Kelsey and Erin. It is going to be a lot of fun and a great adventure. Special thank you to Julianna for letting us take care of your girl while you are off to college. 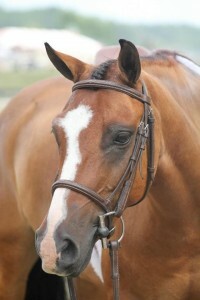 Congratulations to Harvey Davidson on his two new riders to love and take care of him, Kathleen and Emma. 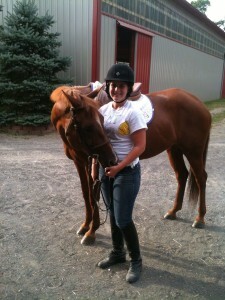 Harvey is going to love you both and teach you both so much! 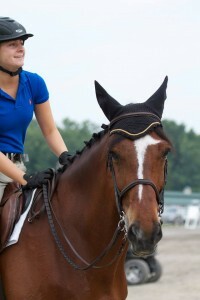 Thanks to Caitlyn for leasing such a loving and of course adorable pony! 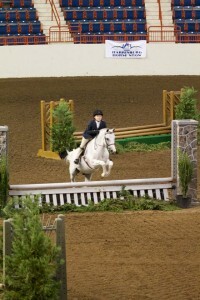 Marshall & Sterling Finals! Congratulations for qualifying and Good Luck to Best In Blue and Shelby, Furst Laugh and Danielle, Sabotage Z and Kendall, Jelly Bean and Caitlyn Tomlin, Gingersnap and Cristyn Edwards, and All Daddy’s Silver and Emma! 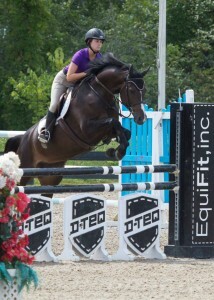 Good Luck To Sabotage Z and Kendall in all the equitation finals this fall! 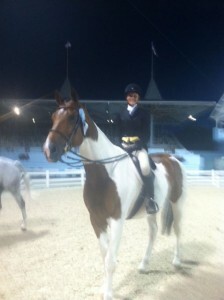 We are keeping our fingers crossed for zone finals for Furst Laugh with Danielle, and Gingersnap with Cristyn. 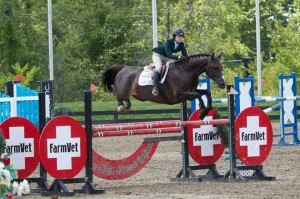 Pembrook Farm horse shows are around the corner; October 19th and November 23rd. The October 19th show will benefit the Love of Linda Cancer Fund for the 2nd year. 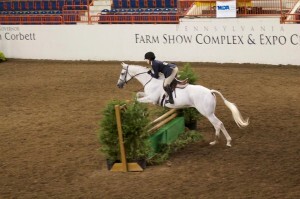 We are planning a fall festival with fun activities along with the Boot & Bridle Medal Final and the Pembrook Farm Hunter Derby. 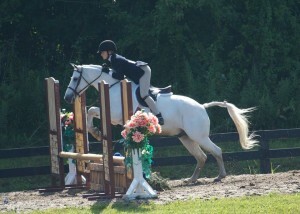 Check the corkboard for the fall show schedule and keep gallopin’.